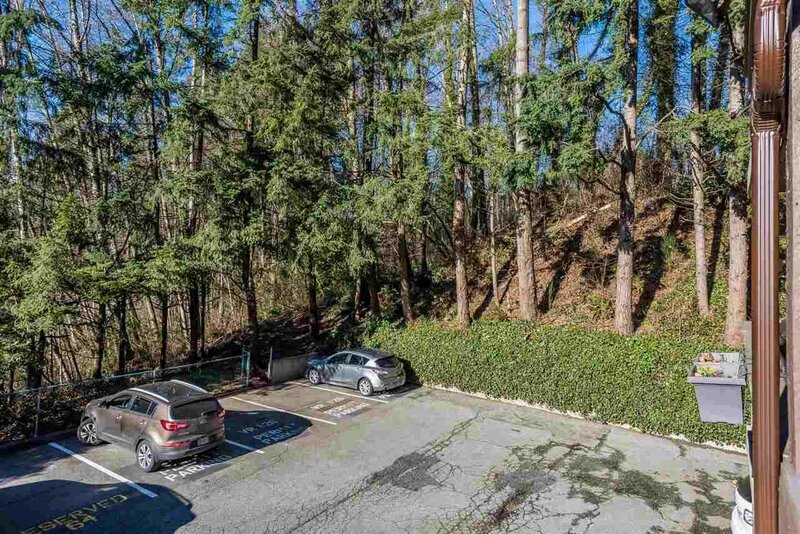 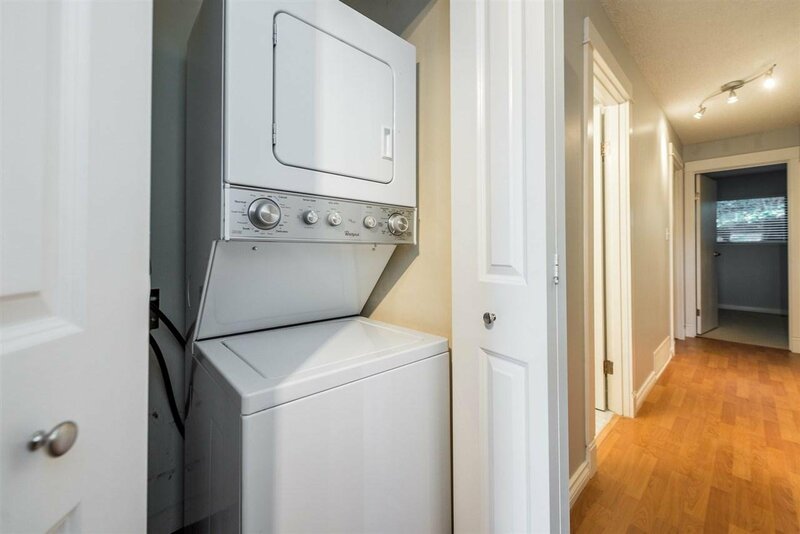 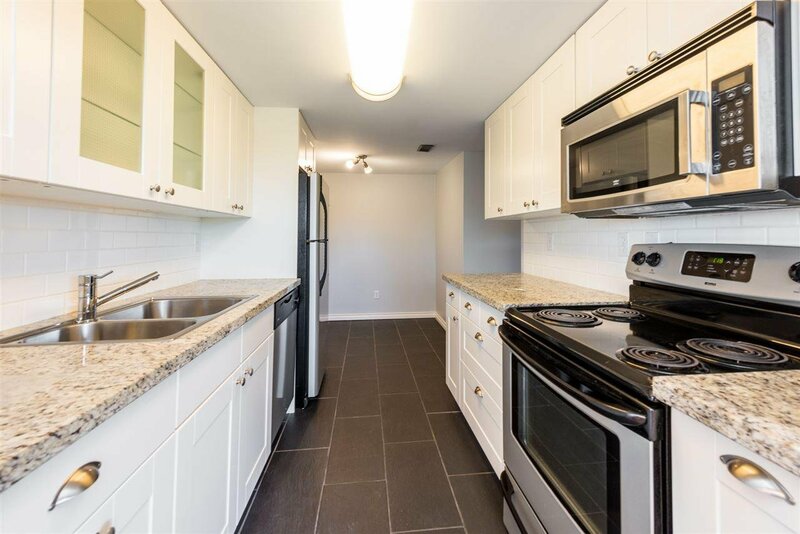 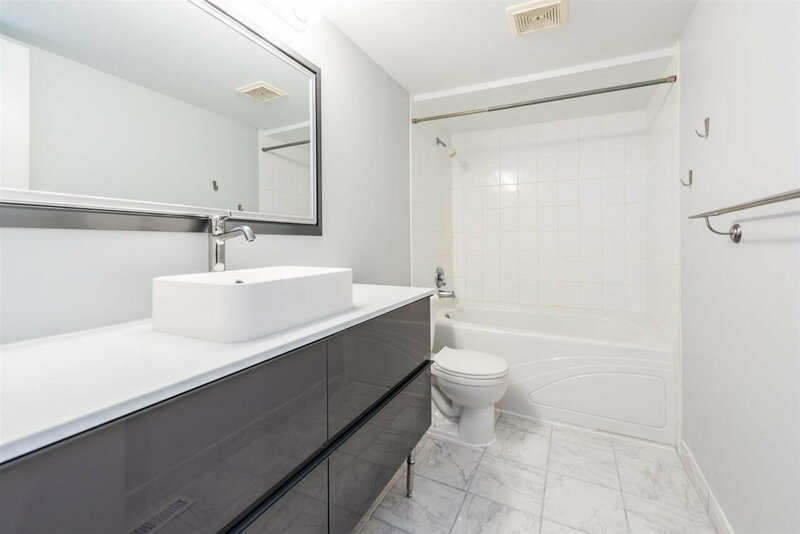 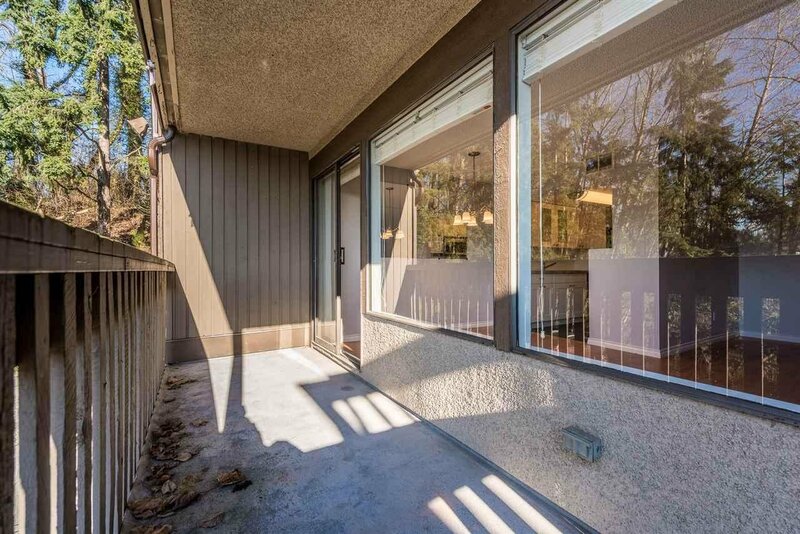 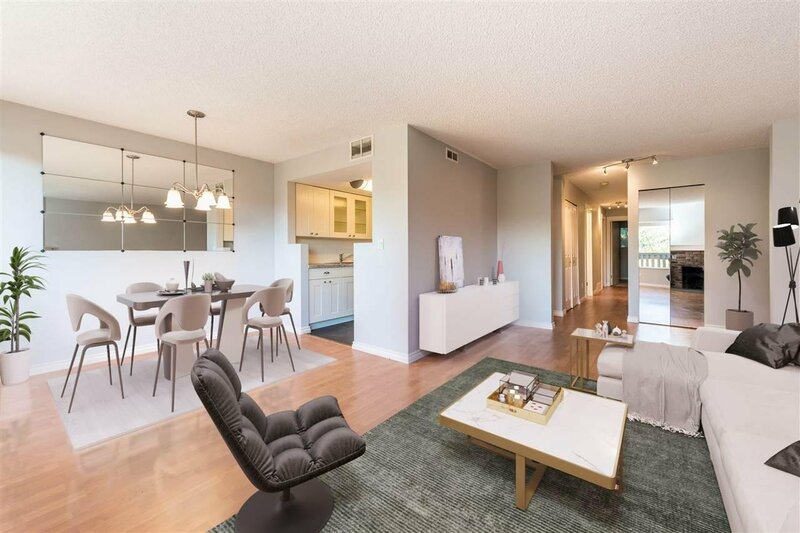 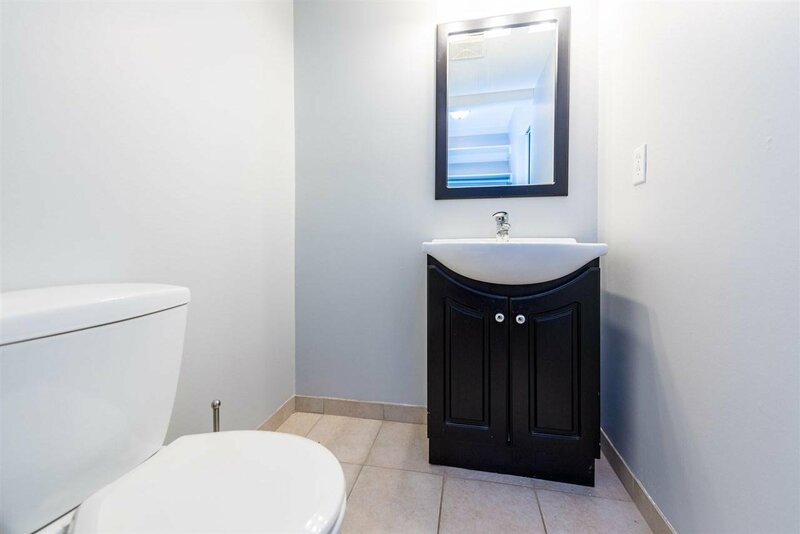 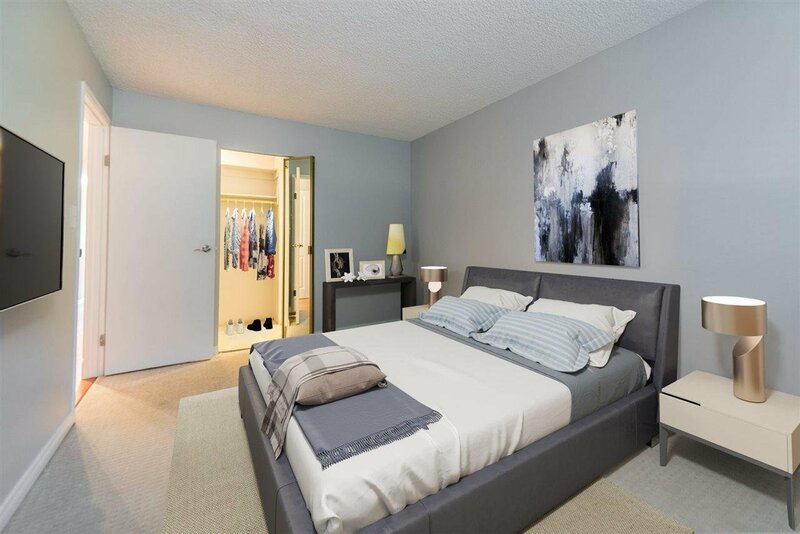 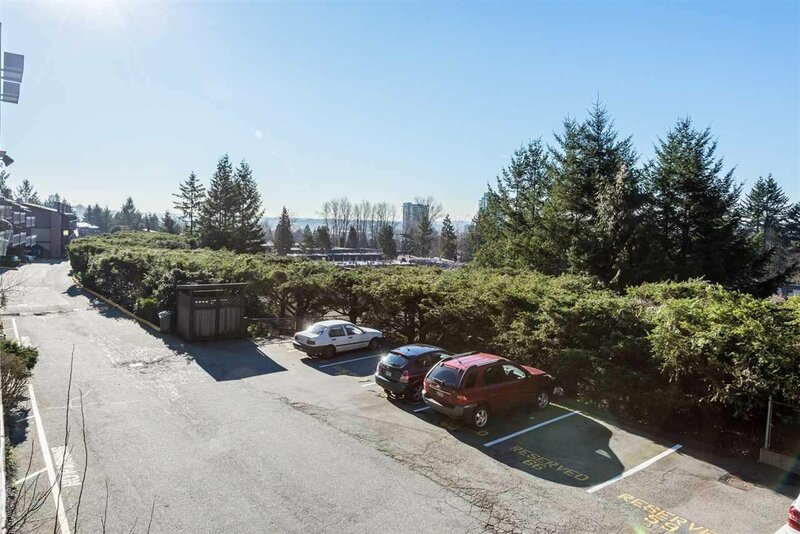 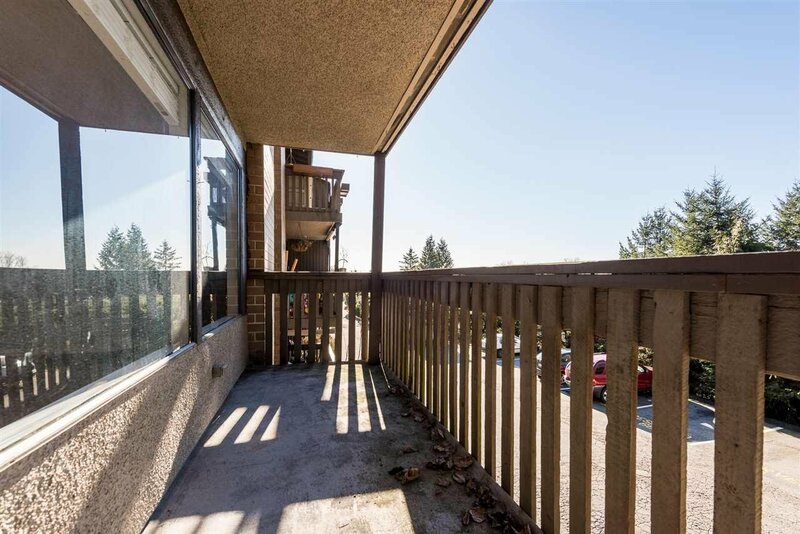 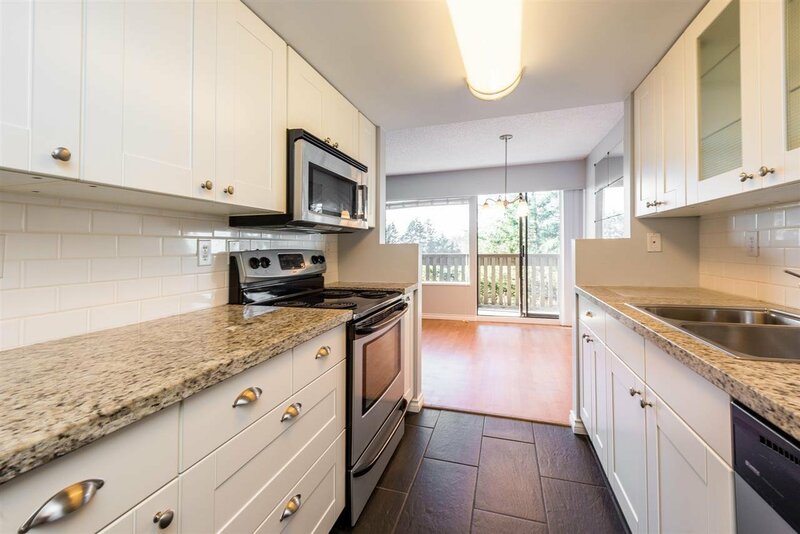 Close to Capilano University this spacious 2 bed, 2 bath condo with city views will be sure to please. 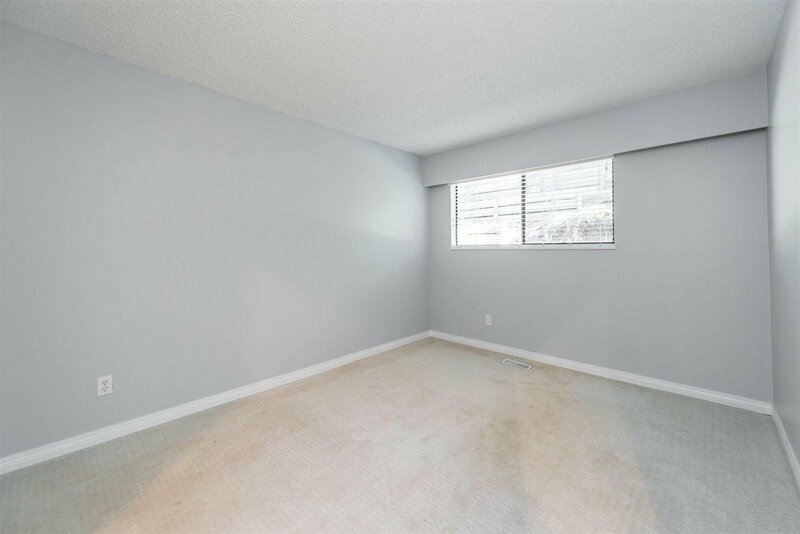 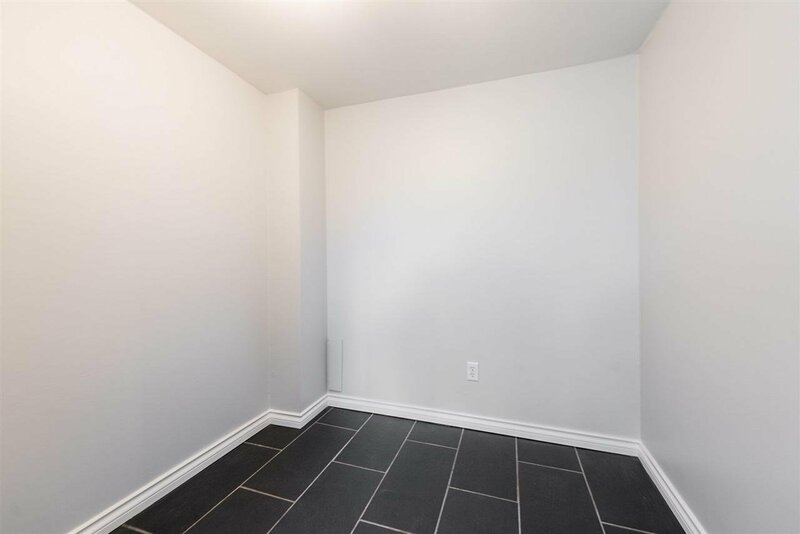 Nicely updated with granite counters, recent cabinets, new paint and ready to move in with a storage room that can be used as an office. 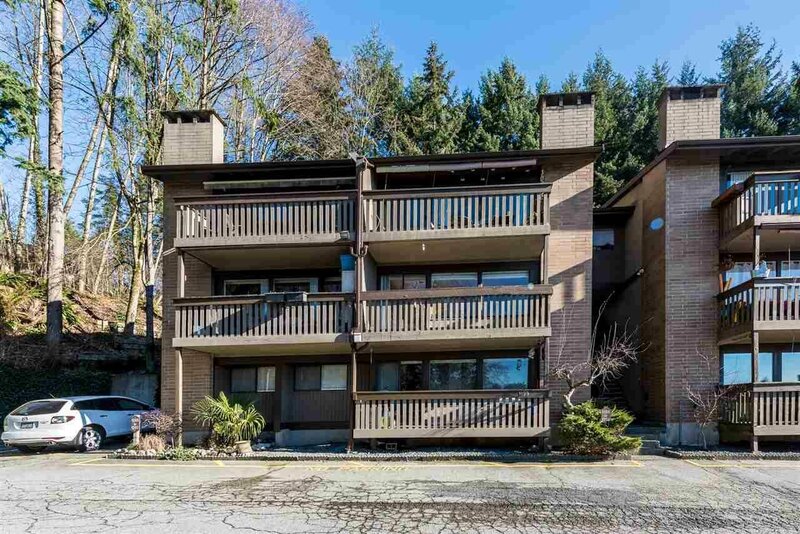 Don't miss out on this well maintained condo that's priced to sell.